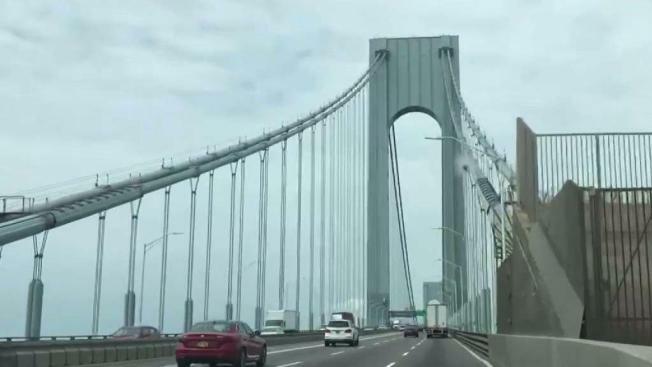 The New York state Senate unanimously passed a bill that would correct the spelling of a bridge that has been wrong for over 50 years. New York City's Verrazano-Narrows Bridge is spelled with one "Z." It should have two "Z's" for Italian explorer Giovanni da Verrazzano, who discovered New York Harbor in 1524. The Staten Island Advance reports a Senate bill aimed at fixing the spelling passed 61-0 on Wednesday. The bill has been sent to the Assembly, where it must pass a vote before heading to Gov. Cuomo for consideration. A previous bill stalled in the Assembly earlier this year. A statue of Verrazzano in lower Manhattan includes the two "Z's," as does a bridge over Rhode Island's Narragansett Bay. 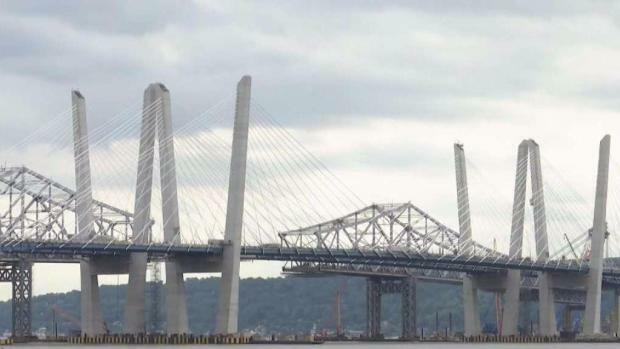 There's a push to change the name of the Mario Cuomo Bridge back to its old Moniker, the Tappan Zee Bridge. Andrew Siff reports.